CHICAGO (WLS) -- As many are making spring break plans, a travel warning for Americans headed to Mexico remains in place. According to the warning issued on Dec. 8, 2016, the U.S. State Department continues to caution against traveling to certain areas of Mexico after U.S. citizens have been the victims of violent crimes, including homicide, kidnapping, carjacking and robberies. 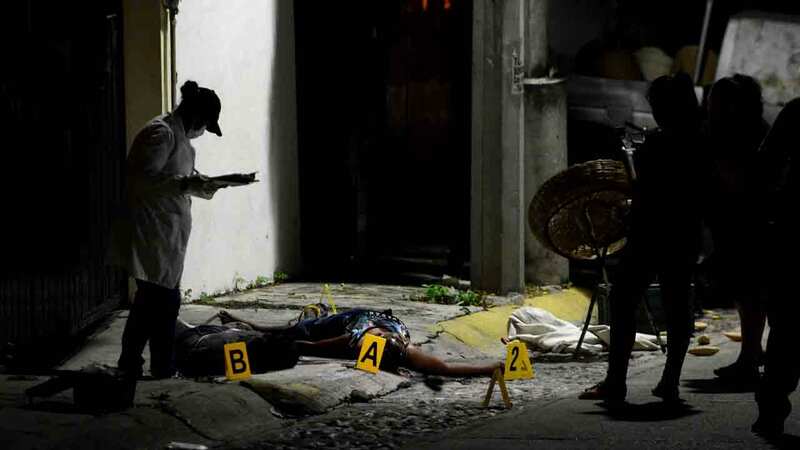 "Gun battles between rival criminal organizations or with Mexican authorities have taken place on streets and in public places during broad daylight," the State Department said. The warning includes tourism hot spots including Acapulco, Puerto Vallarta and Guadalajara. Other popular tourist areas of Cancun, Cozumel, Playa del Carmen, Riviera Maya and Tulum are not included under the warning. The State Department says that resort areas and tourist destinations in Mexico generally do not see the level of drug-related violence and crime that are reported in the border region or in areas along major trafficking routes. You can read the full warning on the U.S. State Department website.